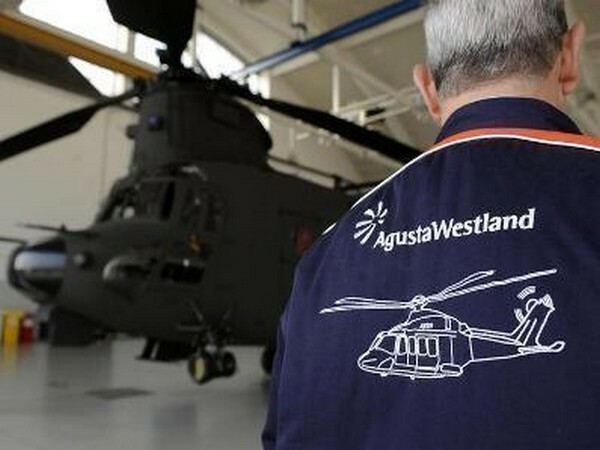 New Delhi (India), Mar 30 (ANI): A Special CBI court on Saturday extended by four days the Enforcement Directorate (ED) custody of alleged middleman Sushen Gupta in the Rs 3,600-crore AgustaWestland money-laundering case. 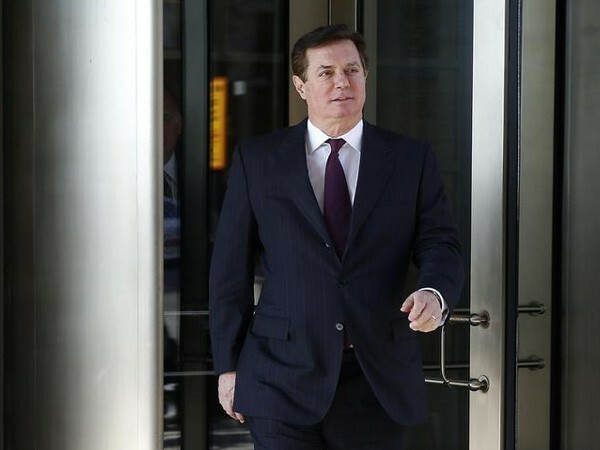 Washington DC [USA], Mar 14 (ANI): A federal judge on Wednesday added another 43 months to the jail term of US President Donald Trump's 2016 presidential campaign chairman Paul Manafort, which means the 69-year-old will now serve an overall seven-and-half-year of prison term. 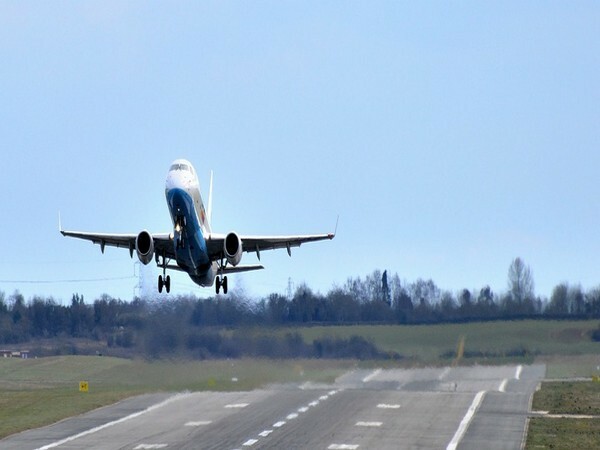 New Delhi [India], Feb 14 (ANI): A Delhi court on Friday extended the interim bail of Rajiv Saxena, co-accused in AgustaWestland case, till February 25. 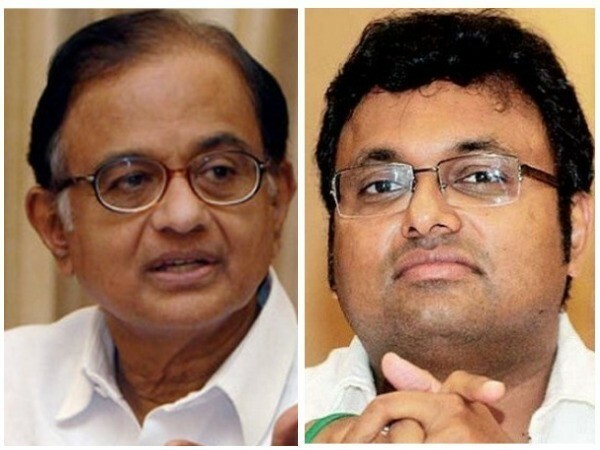 New Delhi [India], Feb 18 (ANI): A Delhi court on Monday extended till March 8 the interim protection from arrest granted to former finance minister P Chidambaram and his son Karti Chidambaram in connection with the Aircel-Maxis case. New Delhi (India), Feb 12 (ANI): Following the disruption by the SP members in the Upper House and its subsequent adjournment, the centre is likely to extend the session of Rajya Sabha for a couple of days, government sources told ANI. 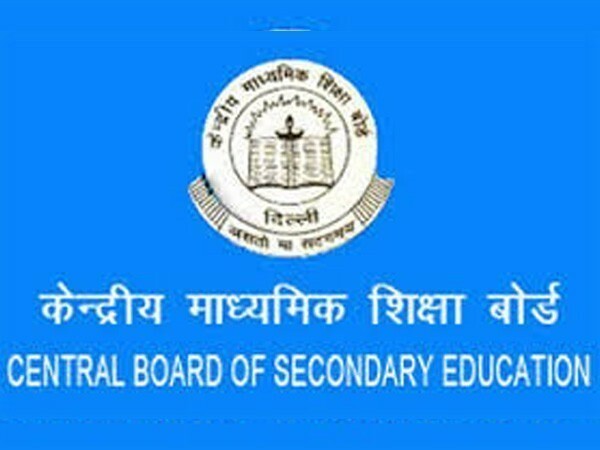 New Delhi [India], Feb 2 (ANI): The government has decided to continue its ban on the Students Islamic Movement of India (SIMI) for another five years for indulging in "subversive activities".